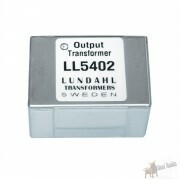 The LL1623 is output transformer for tube amplifiers. 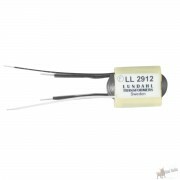 The LL1623 transformer is based on the same core size, winding structure and secondaries, but differ in number of turns (and thus impedance level) of primaries. 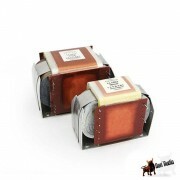 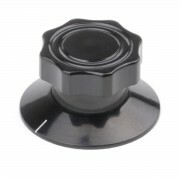 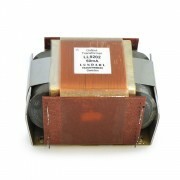 The transformers are highly sectioned with harmonically sized sections, which results in a minimum leakage inductance. 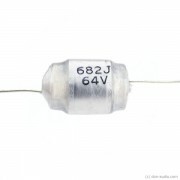 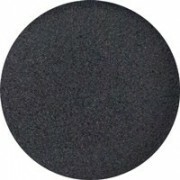 This, combined with a low capacitance coil winding technique results in a wide frequency range. 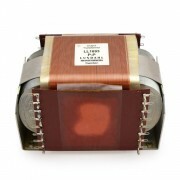 The transformers have a special audio C-core of our own production, which is gapped for desired DC current. 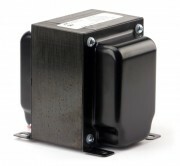 The transformers are of open frame type suitable for mounting inside an amplifier housing.